Podcast Episode 7: What’s Next for DCFEMS? 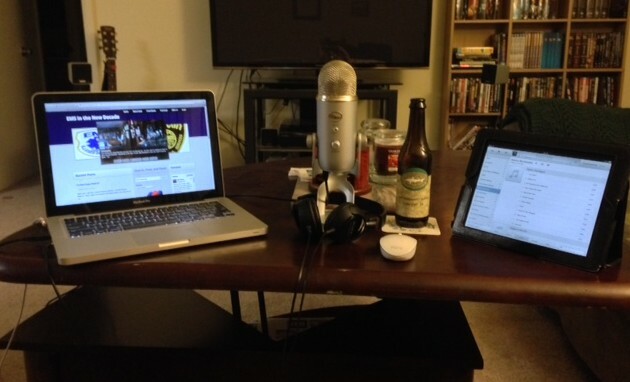 Podcast Episode 4: Happy EMS Week! 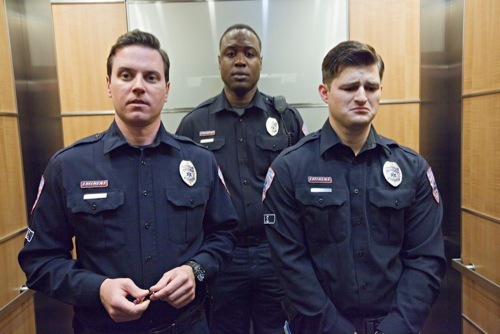 Podcast Episode 2: Sirens on the USA Network! Podcast Episode 1: Where Are We Headed? 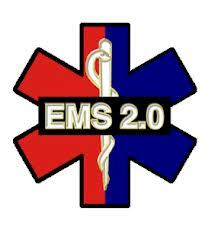 EMS in the New Decade: The Podcast! Scott got his start in EMS in 1993 in Island Heights, New Jersey. As his career has progressed, he obtained his EMT at the age of 16, got his degree in EMS Management from Springfield College in Springfield Massachusetts. Scott worked in Springfield as a medic for 5 years and a supervisor for more than 7 before heading back to the streets at a progressive east coast county based system in late 2012. The views and opinions expressed in this blog are my own and in no way reflect my employer(s) past or present or anyone associated with the EMS Compass Performance Measures Initiative.